Agriculture’s battles with climate are taking pearl millet to regions far from its original habitat. A team of researchers in Japan are trying to understand the crop’s hardiness while efforts are underway in the UAE to make it a fodder source in salinity affected lands. Over the last few years, the University of Tokyo has been sourcing pearl millet material from ICRISAT. The university and its collaborators are trying to understand the genetic basis of the crop’s climate resilience. 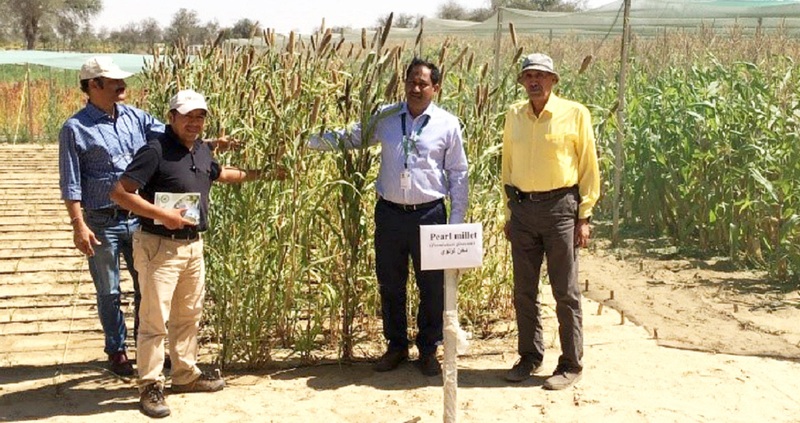 Meanwhile, the International Center for Biosaline Agriculture (ICBA) in Dubai and ICRISAT are collaborating to strengthen pearl millet’s presence in Central Asia and the MENA region. Its heat, drought tolerance, nutrition profile and salinity tolerance are the main motivators for the crop’s uptake. “When we were first contacted by the university, we were surprised. 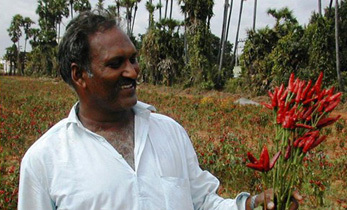 Japan’s interest in pearl millet seemed unusual,” says Dr S K Gupta, Principal Scientist, Pearl Millet Breeding, ICRISAT. 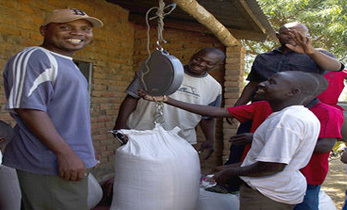 Pearl millet is cultivated in Africa, Saharan Africa and South Asia for human and animal consumption. Following its genome sequencing by ICRISAT and partners, research interest in pearl millet increased. 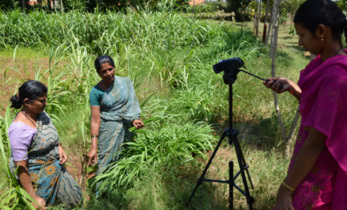 To help the university further its research, Dr Gupta recently showcased ICRISAT’s pearl millet-related work at the Asian Natural Environmental Science Center (ANESC). “The efforts of public and private sector research institutions engaged in pearl millet improvement, including ICRISAT, helped to achieve higher genetic gains of about 3% per annum increase in grain yield productivity in India,” Dr Gupta said during his talk. He also mentioned that a highly climate resilient crop like pearl millet is set to become one of the most preferred food crops as the world fights climate change. In Central Asia and South America, cultivars with high salinity tolerance were released for use as livestock fodder. The demand for such varieties continues to grow as countries attempt to find ways to use soils with high salinity. During recent interactions with crop scientists at ICBA, Dr Gupta discussed the scope for expanding cultivation of pearl millet as a fodder crop in the country. 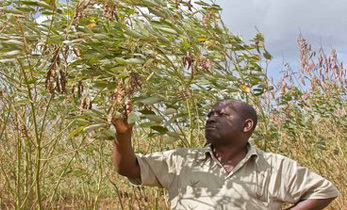 The suitability of pearl millet in the region has already been established in 2014. Last year, a team of scientists including Dr Gupta, analyzed the genetic basis of pearl millet’s salinity stress tolerance. 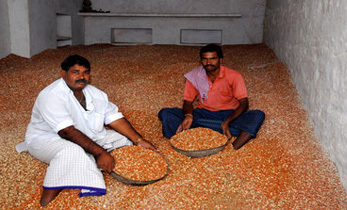 The potential use of sorghum and finger millet, as fodder, was also discussed during the meeting. ICRISAT and ICBA scientists are now preparing a roadmap for using sorghum, pearl millet and finger millet in MENA and Central Asia. 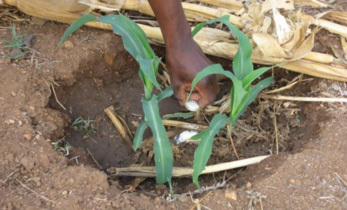 Among other crops, ICBA and ICRISAT have been working on the salinity tolerance of pearl millet and sorghum for more than 15 years. ICBA-ICRISAT germplasm material has been adopted by several countries.